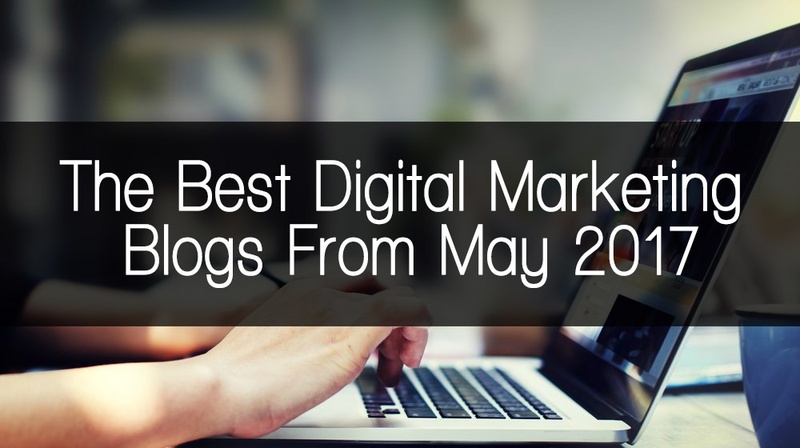 The Best Digital Marketing Blogs From June! As June comes to a close, we're back with another edition of our Best Digital Marketing Blogs for the month! This time, we'll take a look at some very useful SEO insight for both seasoned professionals and newcomers alike, tips and tricks for more lead generation, how to improve content marketing efforts, and of course, ways to improve social media marketing. Let's jump right in! May was full of digital marketing news! 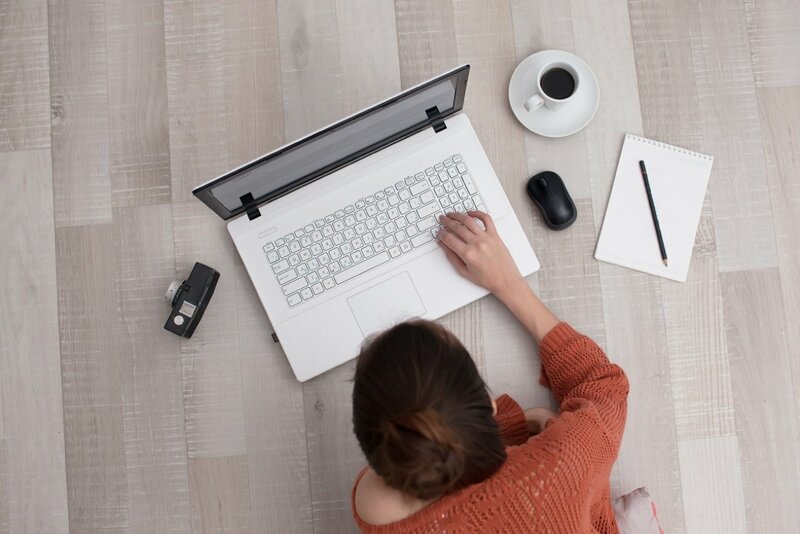 From content marketing to social media marketing, the Social Fusion Group looks at the best digital marketing blogs from the month of May!